#AFIT admission list – The list of candidates offered provisional admission into the Air Force Institute of Technology (AFIT), Kaduna, DEGREE programmes for the 2018/2019 academic session is out. 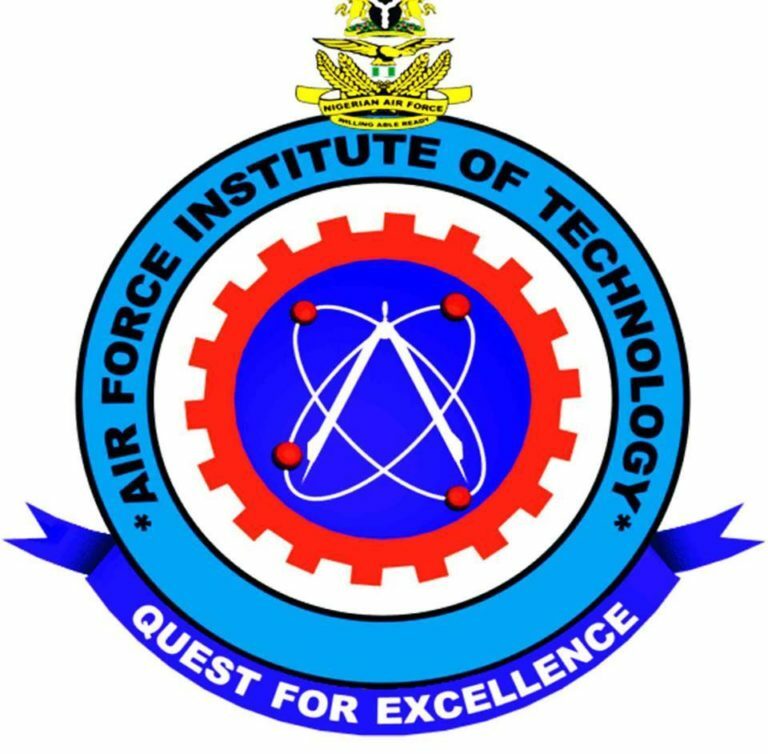 The authorities of the Air Force Institute of Technology (AFIT), Kaduna have published the names of candidates offered provisional admission into its various Degree programmes for the 2018/2019 academic session. How to Check AFIT Degree Admission List.